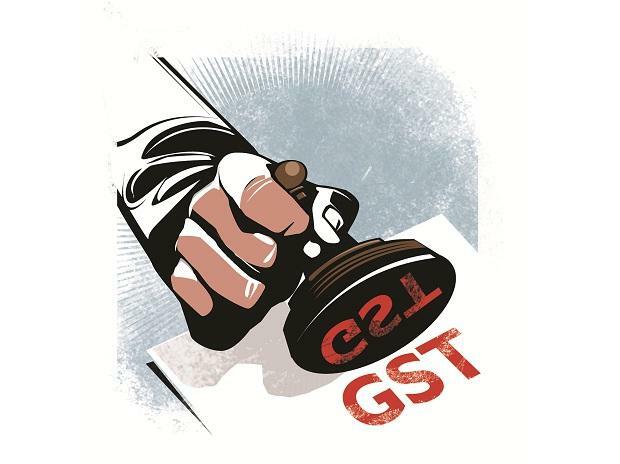 The Finance Ministry has allowed businesses to claim input tax credit benefit for the first financial year of Goods and Services Tax roll out, till March 2019, provided it matches with the return filed by their suppliers. The deadline for claiming input tax credit (ITC) ended on October 25, 2018. AMRG & Associates Partner Rajat Mohan said "this relaxation would find favour with millions of taxpayers who would collectively claim tax credit worth billions of rupees. This respite together with recent rationalisation of tax rates is expected to mark a dent in tax collection of next 3 months".